For around-the-clock technical assistance that keeps your material moving, call (800) 427-6260 (use extension 222 for 24/7 emergency needs) or fill out our Contact Us form. 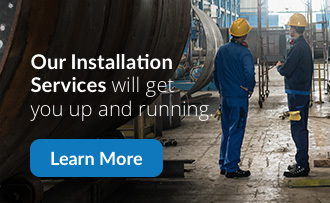 Answer installation, operation and maintenance questions so you can improve your conveyor or system performance and efficiency. Adjust your equipment for new materials to minimize segregation, damage, backflow, contamination and emissions. Order replacement parts or receive a quote for the replacement of worn components. Obtain any literature you need, including CAD drawings, operation and installation guides, and service manuals. To talk directly with a Hapman service technician, call (800) 427-6260 or Contact Us.